Photo courtesy J. and M. McCubbin. The annual Christmas party will be held on the next meeting date December 11th 6.30pm for 7.00pm. 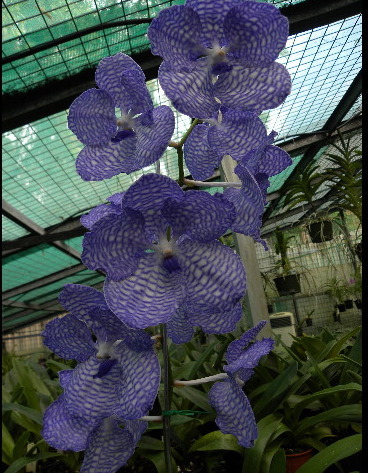 A nice example of well grown specimen plant. 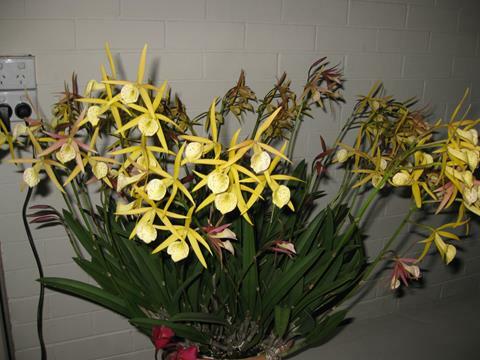 A large full exhibition shape Cattleya. 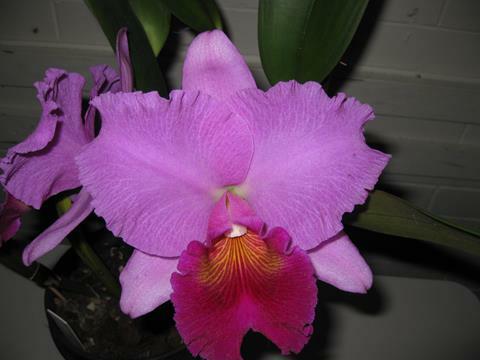 A mini cattleya used extensively in breeding.